Happy New Year! Well this is VERY exciting! I found out this week that I’ve been named “UK Wedding Photographer of the Year” for a SECOND time, picking up the grand prize from The Wedding Industry Awards at a glitzy awards ceremony on Wednesday night. 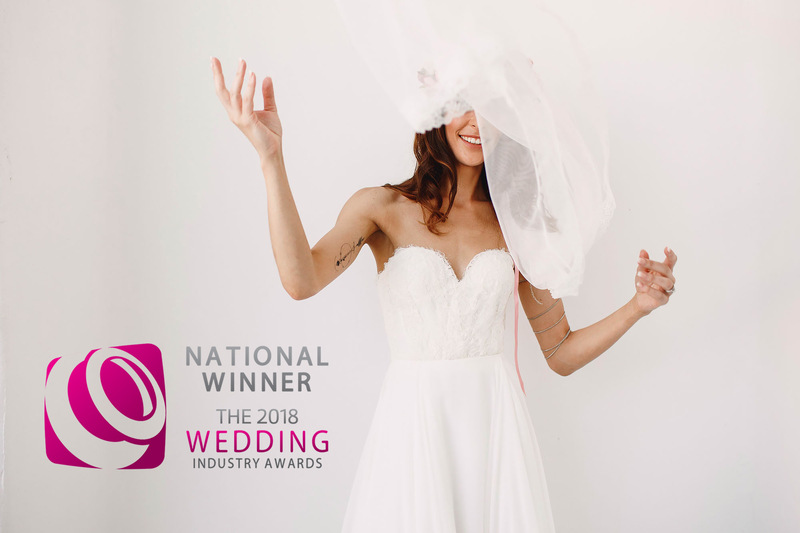 The Wedding Industry Awards are really the definitive awards for the whole wedding industry in the UK – not just photography but across all wedding suppliers – and I made no secret when I won the same award two years ago that it felt like the biggest achievement of my career at that point. Like winning the Premier League! So to win this incredibly prestigious award for a SECOND TIME feels really mind-blowing, and is a total vindication of what I put into this weird and wonderful job, as this award isn’t just based on the images I make but also on my couples reviews of their experience of working with me and how they personally feel about their wedding photos. I really work hard at all areas of my business so to win an award which takes all of that into consideration is a very, very cool feeling. So a massive thank you to the judges for deciding to give me this award again! And it’s with this latest award that I’m announcing my retirement from The Wedding Industry Awards! I’m really incredibly proud of all five wins and will treasure the trophies, certificates and amazing feedback from my couples. 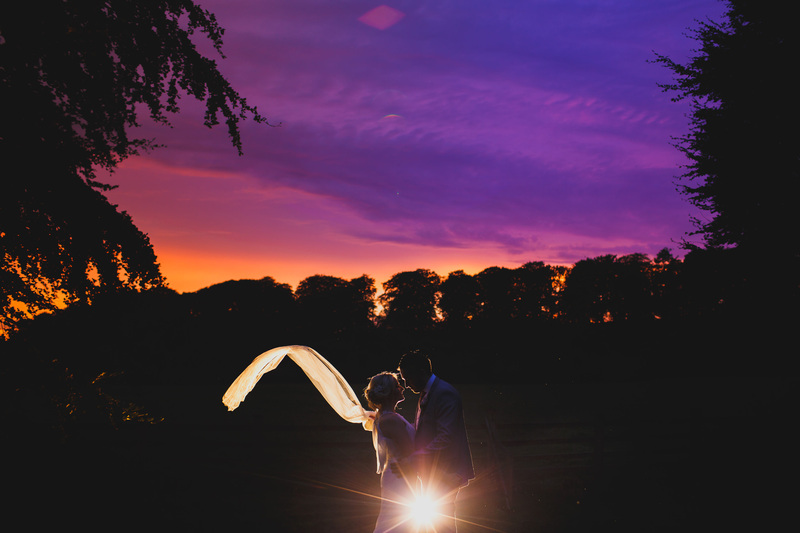 But entering this award and agonising over the results takes up more of my mental energy than you could ever imagine and I’ve decided to spend that valuable energy elsewhere – in making better photos, and making sure my couples have the best possible experience working with me, and also in helping other wedding photographers achieve their own goals (contact me for my 2018 mentoring options). 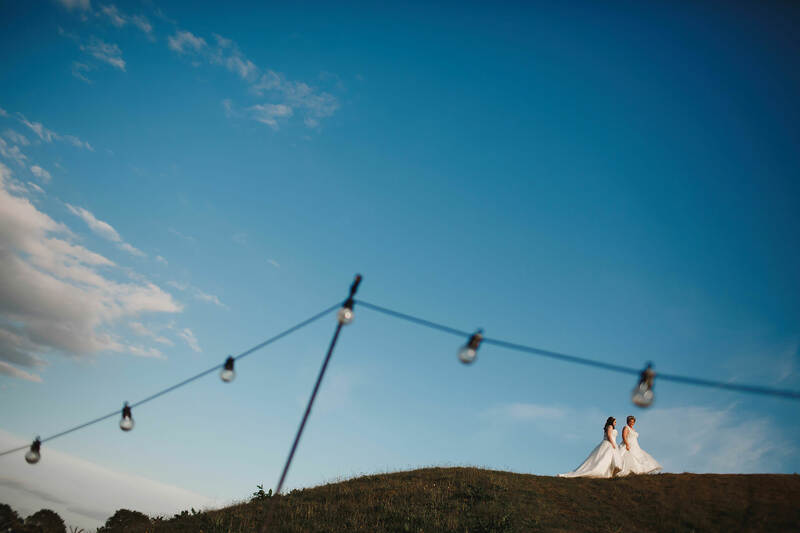 I’m really looking forward to another busy year of travelling the UK being part of so many amazing weddings already, as well as a few trips overseas for destination weddings. It’s promising to be another exciting year and I’m excited to see the photos that creates – which I’ll of course be sharing with you here on my blog, and on instagram and facebook! < 2017. Laissez les bon temps rouler! Big well done Adam, so well deserved!! Congratulations Adam. What an incredible achievement! Congratulations !!! Well deserved !!! Well done Adam! Thoroughly deserved! Such inspirational work from you Adam, well deserved award! 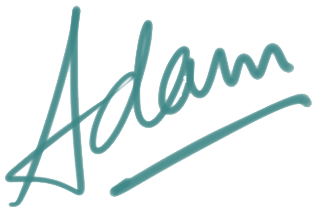 Such inspirational work from you Adam, you are truly at the top of the game! Natasha + Sachin Day 2. Cardiff Castle and Museum. Rosie + Will. Eastnor Castle.